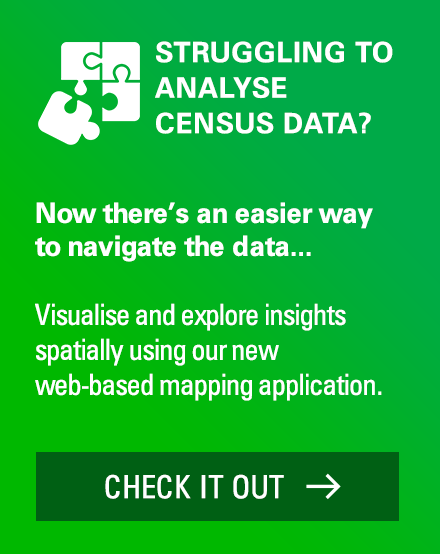 We publish many blogs about the demographic and economic insights we unearth in our research. However, we often get asked about our people. What do people who work at .id do, and what sort of skills and background do they have? So we thought we’d publish a series of blogs, written by members of the team, highlighting what they do and what it’s like working at .id. Urban economics takes the broader study of economics and applies a geographic dimension. Urban economists understand how broad demographic and economic trends play out geographically, and as such, are able to help answer those critical “why” “where” and “when” questions. We are interested in what influences spatial agglomeration, local competitive advantage and what future opportunities there are for local areas due to wider demographic and economic trends. Urban economics tends to focus on issues such as: How macro-economic forces play out locally, the importance of integrated land use, urban infrastructure and transportation, housing policy, urban problems such as congestion, and local government’s important contribution to economic development. There is strength in the diversity of cities – the diversity of uses, built form, cultures, economic activity and demography. Understanding ‘place’ is central to developing healthy communities and economies. A society is not an economy. A good society is a community that is well served by its economy. Inequality undermines economic productivity and has detrimental social consequences. There is strength in densification. Densification of places creates an agglomeration of minds and ideas. It can increase safety, increase choice and build on the local economic base. Investment in place and complementary infrastructure is important in influencing the spatial distribution of new jobs and housing. Local areas face levels of influence which need to be understood: local, regional, national, global. What does an urban economist do? My experience is in urban economic analysis, economic modelling, demographic analysis and strategic planning. This provides me with an in-depth understanding of the wider economy and implications for local regions. Our urban economic consulting projects are typically focused on analysing urban and regional areas by drawing together local economic, demographic and property information with broader macroeconomic and demographic trends. There is almost always some kind of spatial dimension to our projects which can encompass economic development strategies, economic analyses and projections, cost-benefit/economic impact analysis, cluster analysis and strategic land use and transport planning. 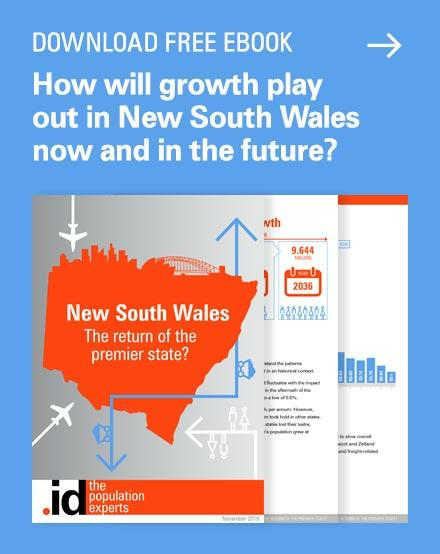 To give you an idea, in the last few months I’ve worked on projects as diverse as writing an in-depth profile of the Toowoomba economy; undertaking an economic evaluation of a proposed expansion to Bathurst Airport; provided an alternative employment projection scenario for Greater Melbourne and assisted numerous Local Government clients prepare their submissions for the National Stronger Regions Fund (NSRF). In combination with .id’s online economic and demographic tools, these NSRF submissions have (so far) resulted in our clients securing over $140m worth of funding. 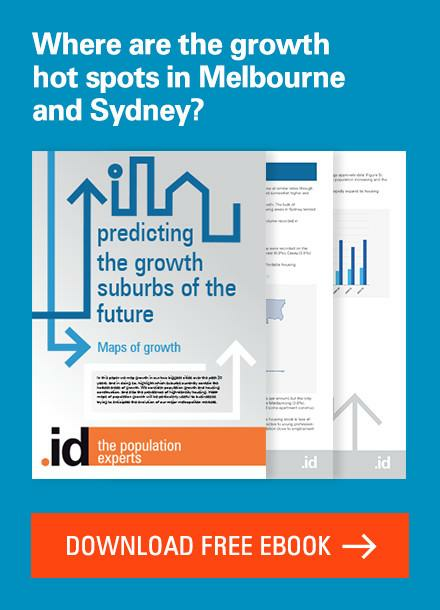 At .id, an urban economist has the added benefit of working with .id’s highly respected team of demographers, population forecasters, urban planners and GIS experts to deliver detailed evidence to help inform client’s decisions. 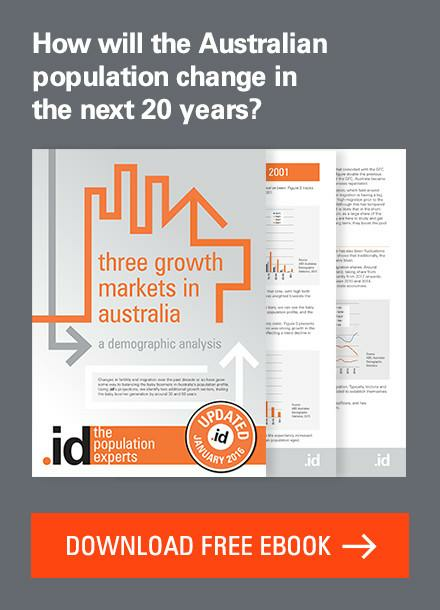 This provides amazing insight into the local community and demographic drivers, and adds substantially to the value I can provide our clients. I also have access to a wealth of economic and demographic information at our fingertips through our online information tools. This means that we spend much less time on data collection and more on analysis which is very cost effective for clients. Kempsey (NSW): One of my National Stronger Regions Fund (NSRF) sumbmission projects. What’s it like to work at .id? 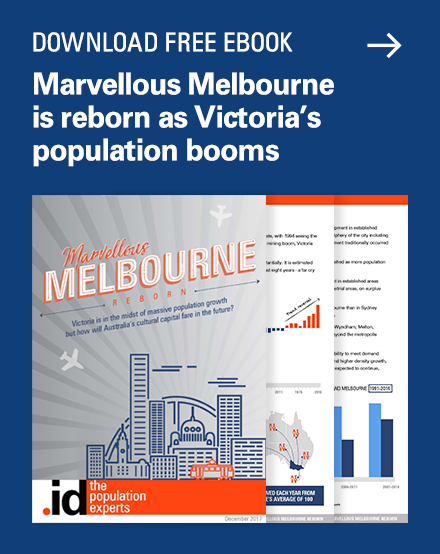 I started working at .id in early 2015, having worked at the Australian Bureau of Statistics and then as an economic consultant. 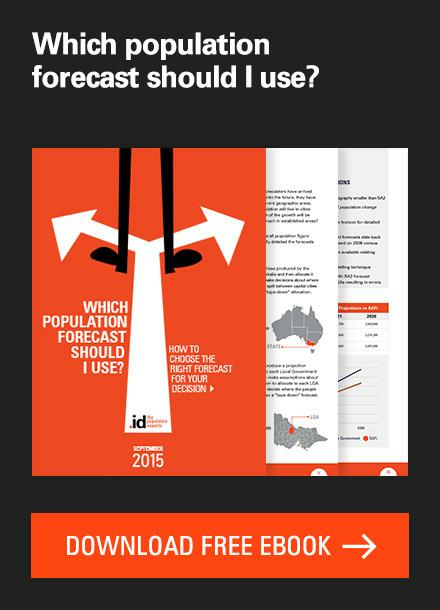 I already knew of .id and had relied on their online demographic tools when preparing many projects. I liked their reputation for quality and for being champions of local government. 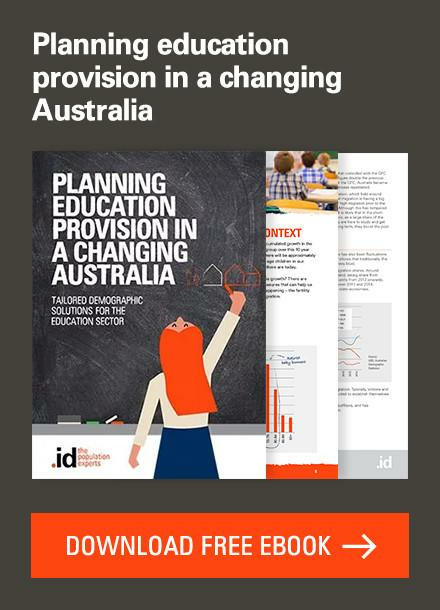 Working at .id is both challenging and exciting – with clients right across Australia this means getting out and about meeting new people, understanding their priorities, and conceptualising and undertaking research projects to help deliver the right services for each community. You certainly learn a lot – especially about how diverse and unique our local government areas are! Although many of the challenges council’s face are similar, there’s always something about each place that’s new or surprising. I’ve visited over 20 councils in different States, and racked up over 40,000 frequent flyer points! However, because I manage my own time, I have the flexibility to arrange the travel to suit my needs, which is important when you have a young family. We always work in teams, so every project starts with pulling the right group of people together, and then collaboratively scoping up the work and figuring out who’s going to do what. There’s never any shortage of ideas, and everyone is very generous with sharing their knowledge and contributing to the work. I like that the work we do is practical – presenting conclusions based on solid evidence and delivering real outcomes for communities. I also like the freedom to specialise in work that plays to our strengths – economic profiles and strategies, housing analysis, economic and demographic forecasts, and adding the ‘place-based’ dimension to all our projects. We want to deliver the best outcome for our clients so we won’t take on a project unless we feel we can make a genuine contribution. What I’m looking forward most to in the next couple of years is growing our consulting team, mentoring some of the younger members, and seeing the outcomes of the projects I’ve worked on become a reality. Having an influence and making a difference is a major focus for the team. 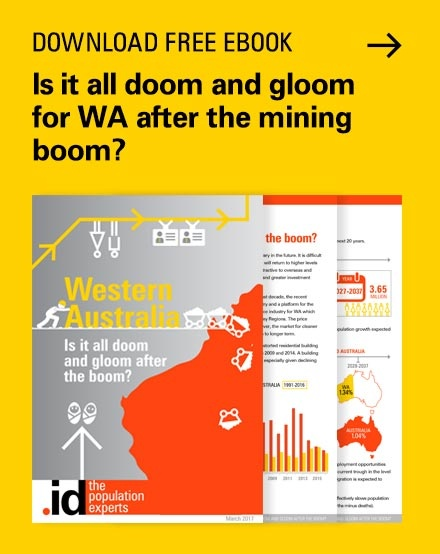 Learn more about .id’s economic analysis and strategy work. As our General Manager, Janet manages the financial, legal, HR and administrative requirements of the business. As a member of our Board, she works with Ivan and Lailani to develop the strategic direction for the company and to implement our business plan. Janet’s greatest satisfaction has been seeing the business grow from eight to 40 people as smart, young professionals join us, contribute their ideas, and flourish in return. Janet has an MBA and over 25 years’ experience in sales, marketing and business management in areas as diverse as publishing, videoconferencing, GIS software and spatial analytics. When not in the office, you'll find Janet immersed in planning her next overseas trip or in the kitchen trying out some new recipes.